Winery PIK Oplenac started writing its pages in history in 1948. when wine house called Oplenac was formed as a part of a well known company called Navip. With its capacity and quality it was at the very top in the Balkan area. In mid 2014 PIK Oplenac became private property and a new chapter in the winery’s history was opened. The old outlines of the building were preserved and the well known and acknowledged winery, now with a new look, shines with its lavish beauty and stylishness. Following the world trends in viticulture, we are turned to a high standard production. 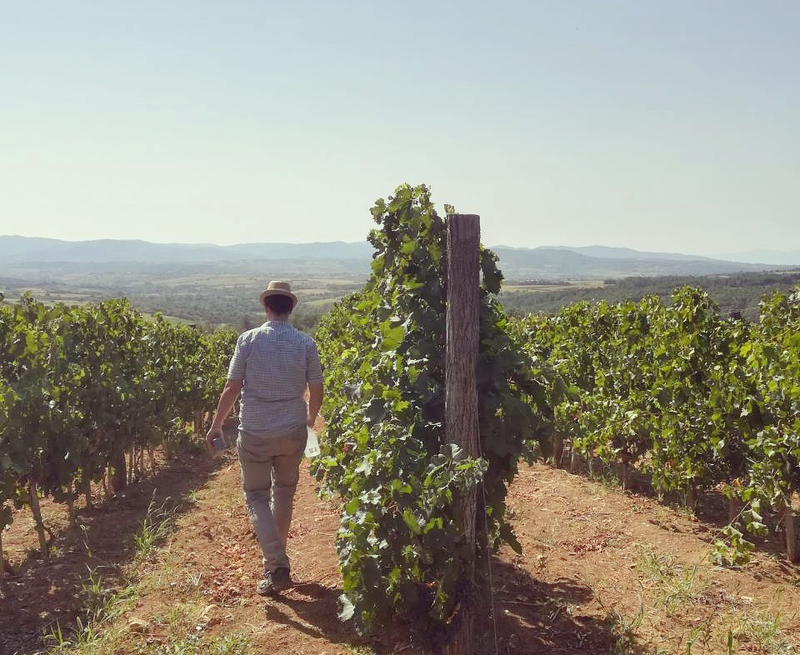 We nurture and preserve the acquired experience and culture of the Oplenac area and combine them with the most modern technology, making wine with an unique character. In the production part of the winery that enables us to apply the latest oenological knowledge devotedly works a team composed of the most experienced Serbian experts and young oenologists who together make a symbiosis of tradition and modern. By constant improvement and experimentation we come to a quality product that meets high standards. The climate, as an important characteristic of the grapes gives us the perfect contidions where different grape variaties are grown because our vineyards are located across Serbia. With a desire to create high quality wine we carefully selected terroirs with adequate climatic conditions positioned in more than 30 locations. Cooperating with winemakers from different regions was a logical step with the goal to achieve the desired quality. Together we work diligently in order to get the highest quality grapes in a bottle of wine, from the terroirs which give the best results. Together we improve the wine culture and spread the wine roads of our country. PIK Oplenac created an idea whose implementation will enrich the cultural content of the Oplenac area. We want to give every wine lover the opportunity to enjoy a quality product regardless of price, and to provide him with a unique experience of drinking wine at the place where it is born. During the visit to the winery you will enjoy in an interesting blend of historical and modern, a winetasting and a tour of an authentic interrior. You won’t be left indifferent before the artistic paintings, bronze statues and many antique objects that decorate the interrior of the winery. If you believe in the saying: “Whoever has good wine has a good friend”, we are sure that PIK Oplenac winery will take a special place on your friends list, and this friendship will be nurtured and grow.